Your Source for Screen Printing, Signs, Banners, EmbroIdery & More! We are a family owned business in Jasper, Alabama. 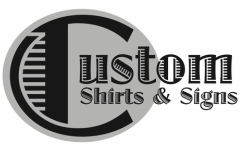 Custom Shirts & Signs was in business for over 10 years before we purchased it in 2011. 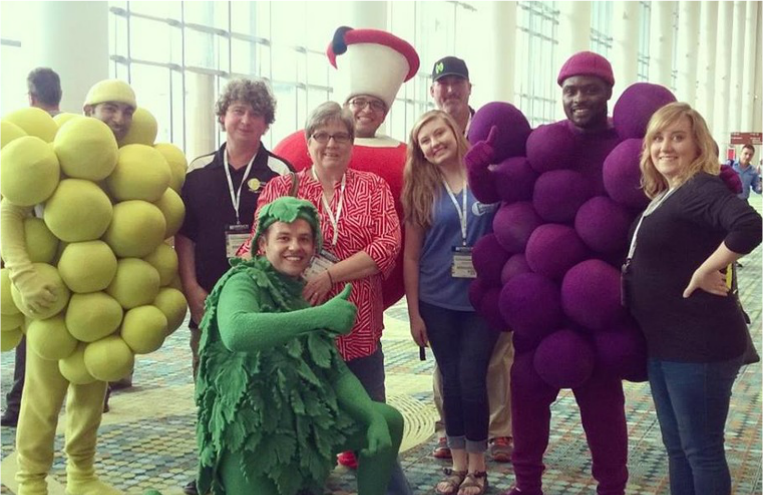 MaLeigh, our designer and part owner, graduated from the University of Alabama with a Graphic Design degree. The embroider and also part owner, Lynn, is a retired school teacher from a long line of sewing experts. Our new employee, Billy, is our wonderful screen printer. We also have a special employee that is our store's mascot, Hugo. He is one of MaLeigh's dogs that comes to work every day we are open. Getting a sign, banner, or shirt made is easy. Once you get an idea for a shirt, sign or banner, contact MaLeigh and she will design the idea for you. She will then contact you for your approval. Within a week after approval, your product should be done and ready to go! Also, Lynn can personal digitize and embroider your design on a shirt, bag, cap or whatever you have in mind. We pride ourselves in providing friendly, fast and satisfying service with no hidden fees. No job is too big or too small. Call or come by and place your order today!